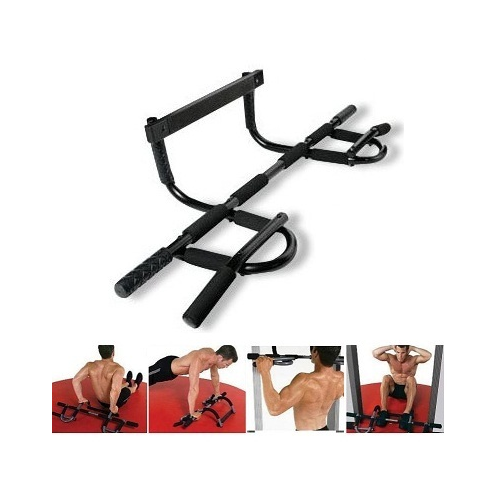 This Chin-up Bar provides intense workout for arms, chest, abs, obliques, upper back and hip flexors. 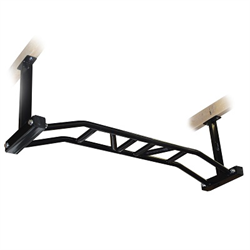 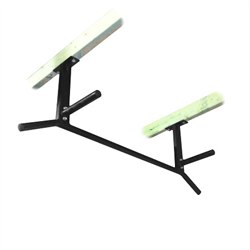 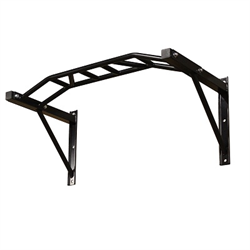 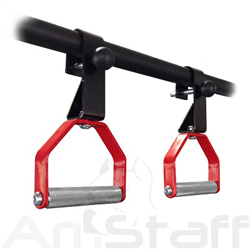 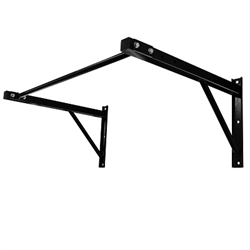 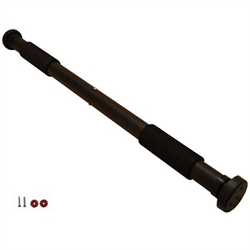 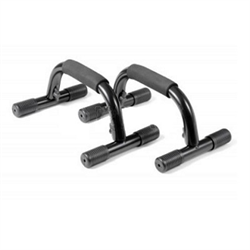 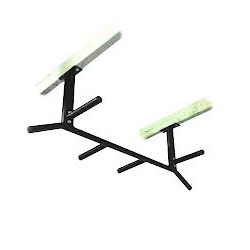 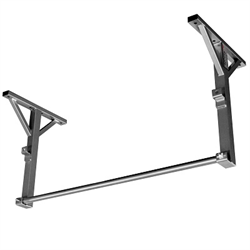 The Chin-up bar is made with heavy gauge steel and will support 400 lbs. 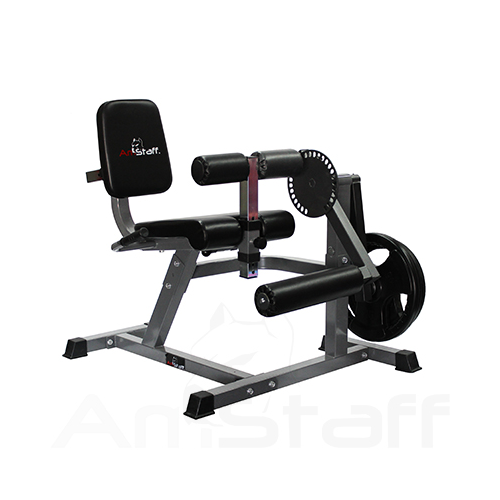 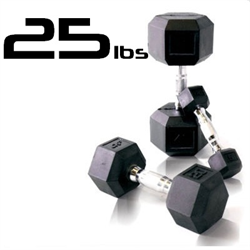 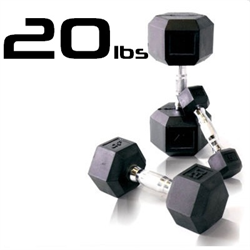 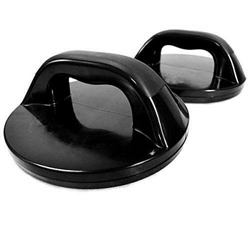 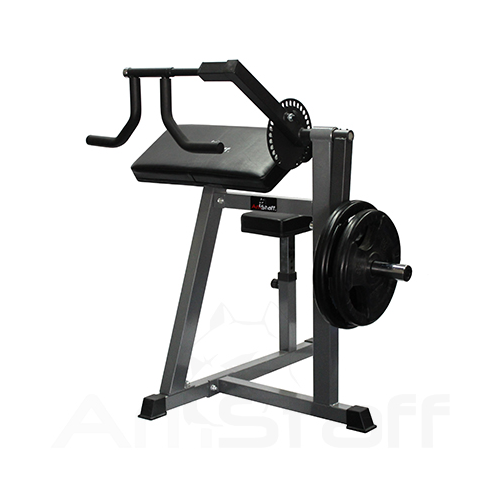 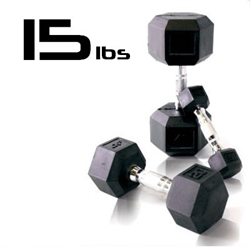 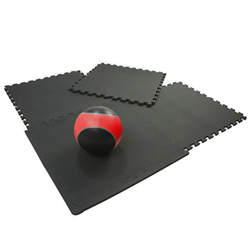 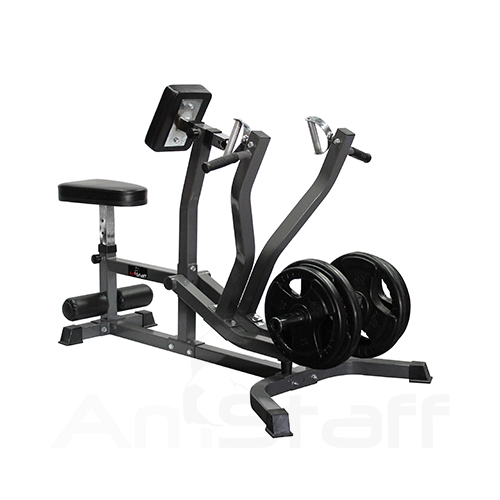 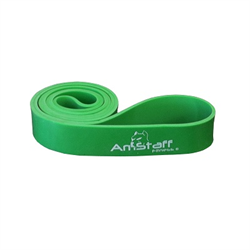 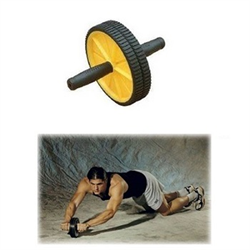 It is combined with neoprene grips for enhanced comfort and able to position at top or bottom of the door frame for upper body and abdominal workouts. 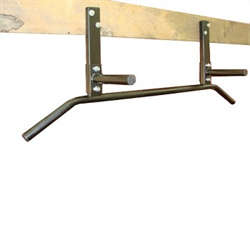 It's a chin-up bar and it fits great on the door. 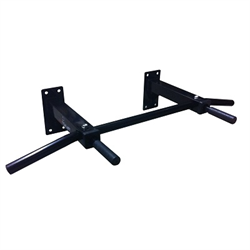 I don't really use it for anything else, like the pictures show, but if you're looking for a good, cheap and simple chin-up bar, this is your best bet.